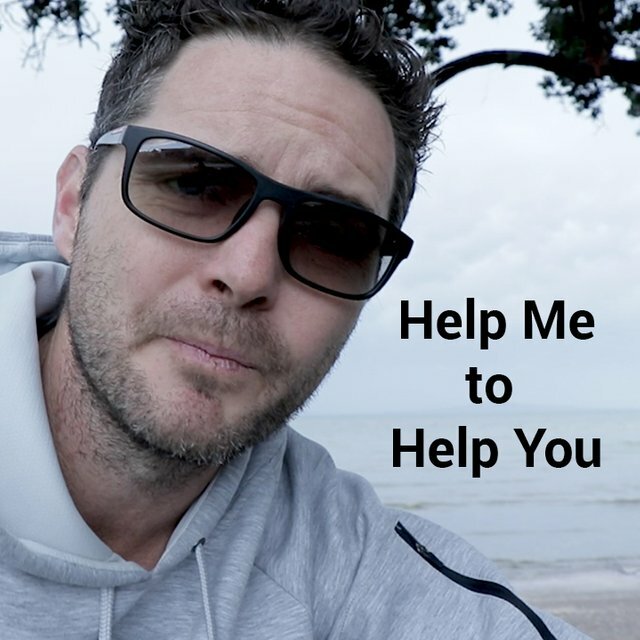 This is a short call to action for all of you entrepreneurs and business people out there who are keen to learn and share in the entrepreneurial journey. If this sounds like you, could you please take 5 minutes of your time to fill out the survey below? This will allow me to make sure that I am providing the best content with the most value for you. 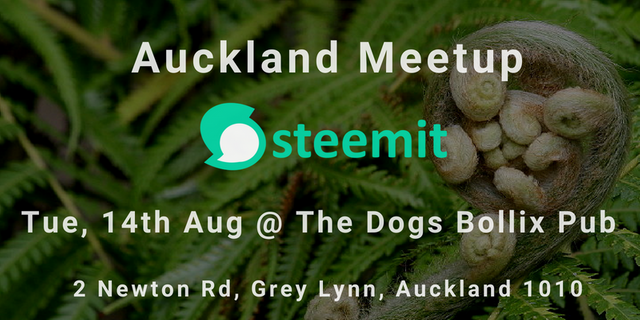 Hi @nalabra, I would love to share a beer with you at the Auckland Steemit meetup next Tuesday! Hi @cryptonik, sure thing. What time is the meetup starting? Ok, I have to take my son to football practice so I might not get there until 6:30 or 7pm. Alright, looking forward to catching up!